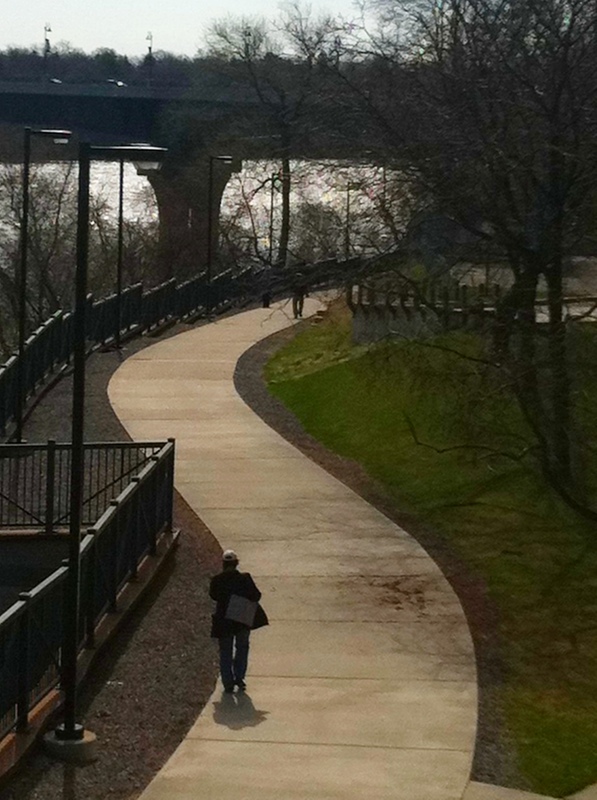 It’s a beautiful day for a walk along the Mississippi river in St. Cloud. Spring may have finally sprung!